We at Queensland Recyclers Brisbane pay cash for any scrap metal, vehicles whatever the car age, condition. Qld Car recyclers pay for the cars which are not worth full for the car owners. Also, removals for vehicles are free of cost from the location of your home address. Moreover, We are the registered company for car recyclers in Brisbane QLD and authorized to remove any kind of vehicles. Find out the more about vehicle recycling. It’s time to enjoy cash benefits for old cars with QLD Car recyclers Brisbane or Car Recyclers Brisbane. Do you have a damaged car in the house? Are you struggling to keep it around? If your answer is YES then this is the place for you! QLD Car Recyclers is one of the most trusted and renowned companies in Queensland and all its suburb areas. Whether you have a damaged car, van, 4×4, truck of any model and make, you can easily contact car wreckers, car removals or a cash for a car for the best solution. We Deal in Southern suburbs QLD, Northen Suburbs QLD, Eastern Suburbs QLD and Western Suburbs QLD. Make an Offer For- Car removals, Cash for Cars, Car wreckers, Cash for Truck, Sell my car. It is very important for each metropolitan areas even in small cities as well to control the pollution from old vehicles. therefore As per the analysis, when the cost of repairs exceeds the value of the vehicle (Car, Truck, Van, Bus), it is considered a constructive total loss. The solution remains only at Recycle. Furthermore, At this point, it is better to recycle the vehicle or scrap metal and purchase another to save money and time. We are a premier car recyclers Brisbane company in Queensland and we have more than decades of experience in this service.Thus this makes us experienced and on the contrary, you can expect the best removal or recycling of your car. 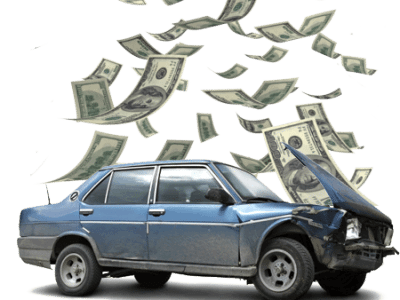 So the reason you should get in touch with us is to obtain better cash even for your old and damaged and wrecked car of any model and make. We accept all brands and models and that’s a great relief for the owners. You can easily get the quote for the recycling of your damaged car. But, like many other car removal companies in the city, we do not give one quote over the phone and a different when you visit. You can call us at 07 3082 6446 at any time. How to deal with Qld Auto Recyclers Brisbane? 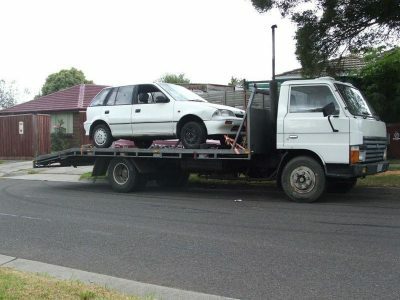 It is easy and simple three-step process to deal for any vehicles to sell for recycling in Brisbane. If you want to deal with used or old cars which are completely worthless for you. Furthermore, We will guide you to follow step by step process. It is free of cost. To Sell Your Car, you need to communicate to us by using phone calls (From Monday to Saturday 8:00 AM to 6:00 PM), email (24 hours), and inquiry form (24 hours). Once Qldcarrecyclers get the details of vehicles- will go to next step to get an evaluation and deal with the car owners. If you accept the deal, we will send our driver to your place with the dealt amount and will tow your car. Since, Car removal, wrecking or recycling is all about making the customers get rid of the trouble of an old or damaged car in the house. Therefore, we try to make the entire process convincing and comfortable for them. In general, this is a time-consuming process that takes days and even weeks with some of the other companies in the city but, we, at QLD Auto Recycler, put in the best efforts to accomplish the entire process within very short period of time and in many instances, we even dispatch the cash within the same day! Auto Recyclers Brisbane – Why is the recycling best solution for unwanted vehicles? Although, recycling is a kind of responsibility by which an industry get manufactured a different kind of new products with the help of using several scraps, junk, unwanted metals and other recyclable stuff. The same applies for vehicles in the automotive industry. Furthermore, it is a convenient process for the manufacturer as well. Here we take care all kind of car body removals, picked up from clients home location, to getting desired cash in hand respected to their vehicle removals. Our aim to get a clean environment to avoid pollution and different kind of diseases produced by emissions of old vehicles. We work under wrecking industry rules and taking cares all respective rules and norms of the industry. So you’re in the safe hands for selling your cars in Brisbane. Make an offer for your used cars today and get it removed as soon as possible. We’ve free car valuation offer for top makes includes, Toyota, Mazda, Honda, Holden, Suzuki, Kia, Subaru, Kia and Jeeps. The car has no value, worthless for roads, having unfixed issues, should be sold out the car wreckers. The important factor is saving the money by removing junk cars from your home. The Scrap car that can not be repaired or repairing cost is getting exceeded. So, It should be gone for the end of car life. We always evaluate your vehicle’s value on top priority and follow required process. If you got more than one vehicles, no matter whether both are the cars or vans, our process will help you to deal with cash for any vehicles. While we get rid of unwanted cars and wreck them, we don’t just stop at that. According to the Queensland Government, there are tonnes of waste accumulated every year in Queensland. Hence a proper recycling and collection of the scrap metals are required. 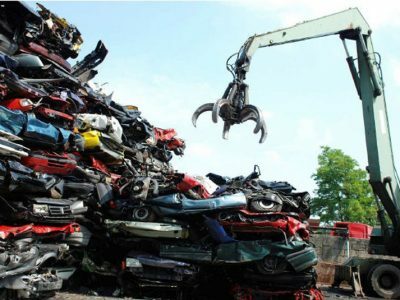 Qld Car Recyclers and Qld Scrap Metal Recyclers pay top cash for scrap metal and unwanted scraps. 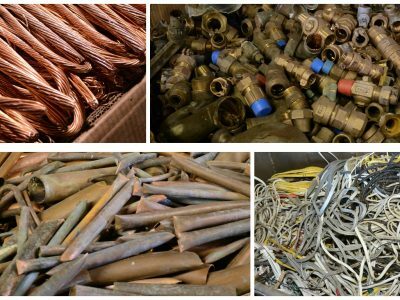 Get rid off by any Scrap Metals use our super fast services, where we buy Scrap Aluminium, Brass, Copper and other metals as well. If you want to dispose of your old, damaged car, you can think of Qld car Recyclers for effective removal of your vehicle. We recycle brands like Nissan, Mazda, Subaru, Honda, Suzuki, Toyota and all others. Recycling is a great option wherein we can utilize the still-active parts of the vehicle. There are some parts that can be recycled to turn into new things. And nothing can be better than this that you are getting cash for your damaged car.Furthermore, through our scientific and effective recycling process, we not just help the owners with a good amount of cash, we save the nature as well by preventing the carbons and other parts of the car that, when mixed with the soil and water, causes enough harm for the individuals. This is indeed a troublesome process for many owners. The documentation, the cash benefits and finally towing the car to the wrecking yards is time-consuming. 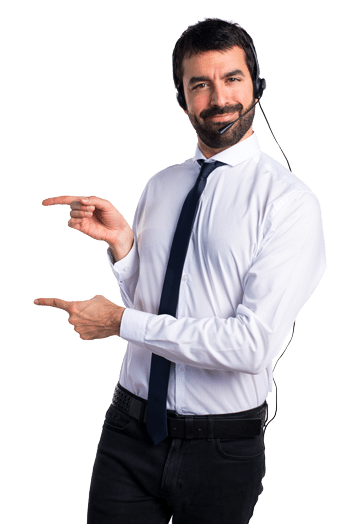 But, with us, QLD Car Recyclers Brisbane, the entire process is completed very quickly and we have a team of experienced professionals who can complete the task within even the same day. They can decide the best price for your old car and we committed to helping you out throughout the entire recycling process – from documentation to processing and towing everything!So, if you are planning for a car recycling in Queensland or its suburb areas, you can certainly contact us. Give us a call at 07 3082 6446. You can access our other pages for more information regarding our services.